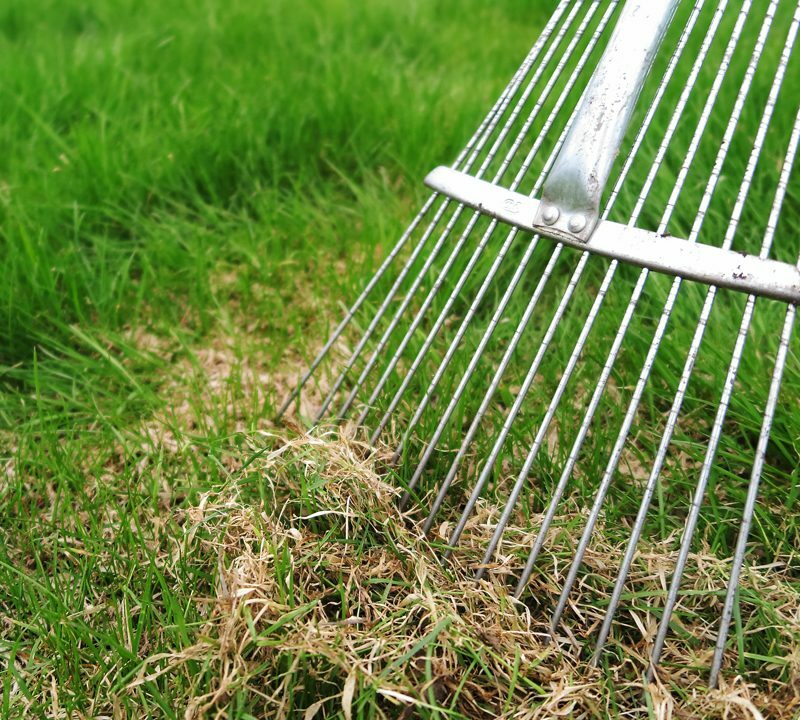 Thatch is a layer of dead grass and other organic matter that collects under your grass. Too much of it can actually prevent water and fertilizer from getting to the roots of your grass. 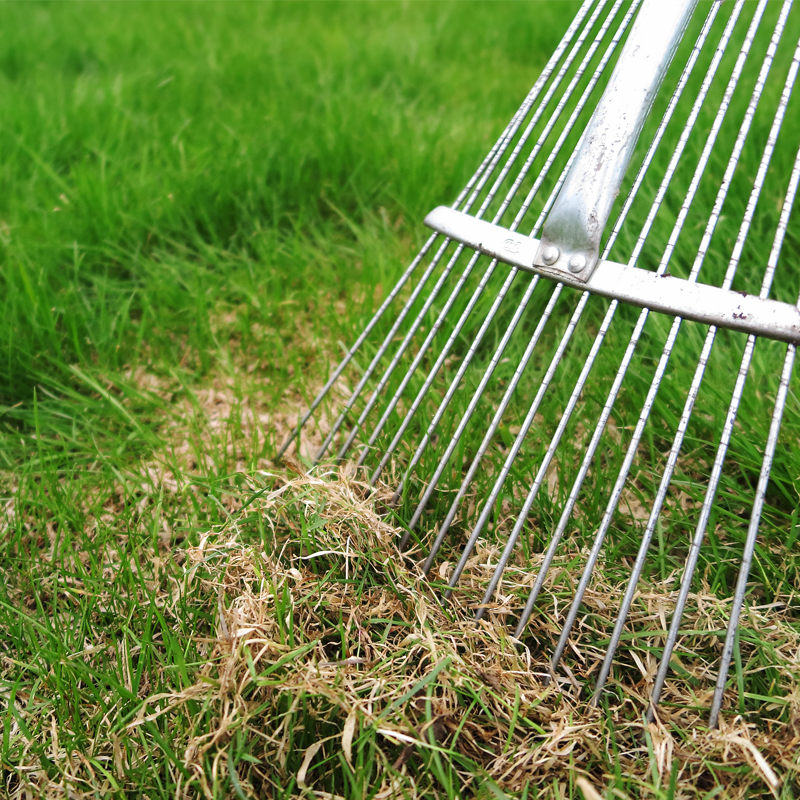 Your grass might start to look thin and dry, prompting you to add more water and fertilizer. But, if thatch is too thick, these attempts will be useless. Thatch buildup can also lead to soil compaction which further stresses your grass. 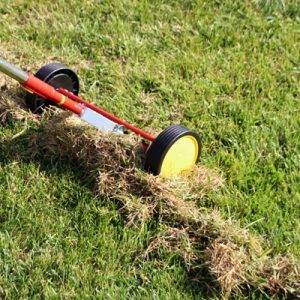 Luckily, you can dethach your lawn pretty easily by using a metal rake to loosen up the thatch. This task will save you a lot of money and boost the health of your lawn in the long run. If you do have compacted soil then raking up thatch isn’t going to be enough. Soil compaction makes it impossible for roots to grow and absorb water. To solve this issue you will need to resort to aeration. Aeration is a method of pulling plugs out of your yard to redistribute air, water, and nutrients to the roots. At Colonel Landscaping we provide core aeration services for fast and effective results. Before you start watering and fertilizing your grass you should think about getting rid of the weeds first. Weeds can rob your grass of precious resources and cause it a lot of stress. 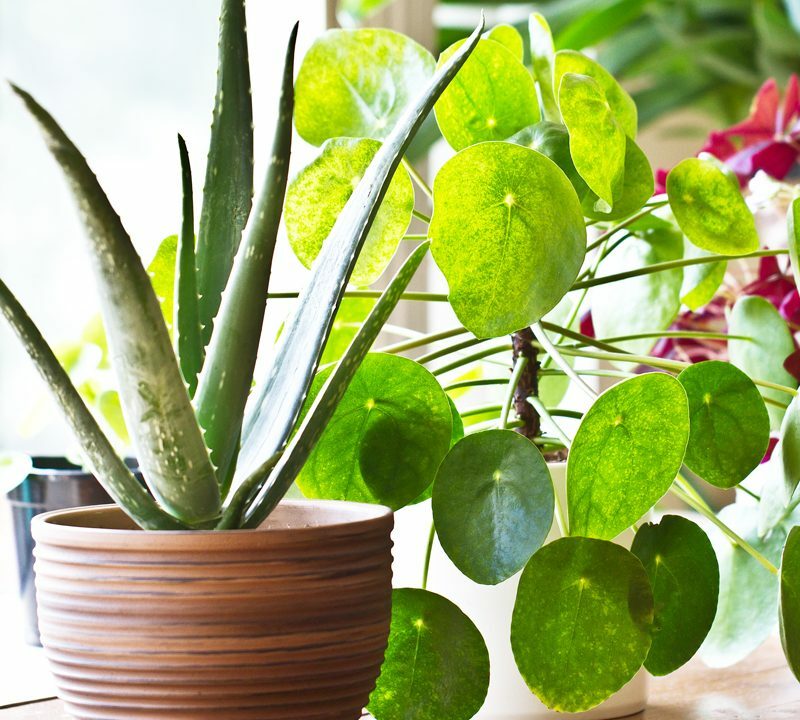 The best way to prevent weeds in the summer is to tackle them in the spring. Using a pre-emergent crabgrass application you can eliminate seeds that have been overwintering in your grass. Add some color to your landscape next year by planting some flowering spring trees. Choose trees that show off the brightest and fullest blooms such as the sargent crabapple, white dogwood, and flowering cherry. These harbingers of spring really make a statement and add some focal points to your yard. 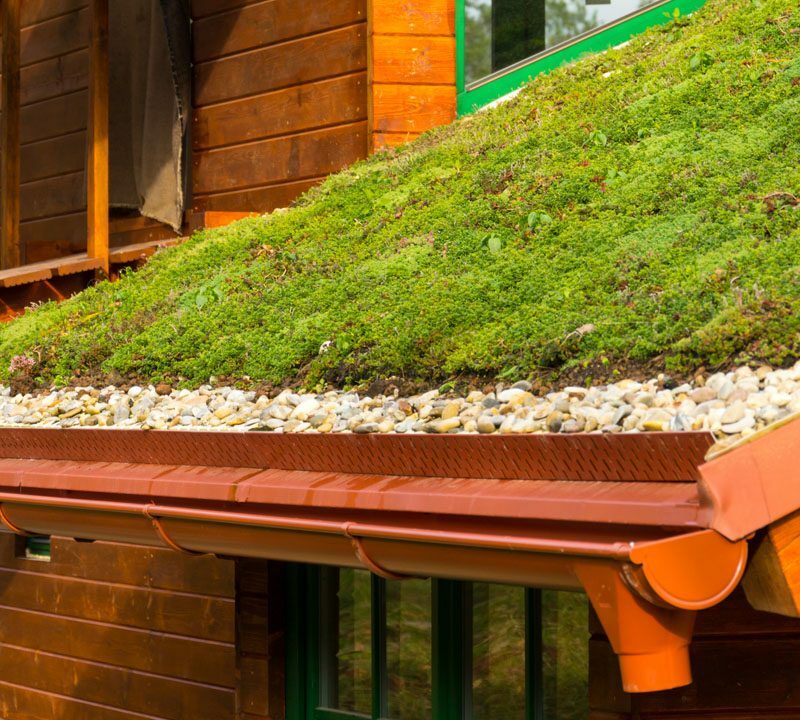 Gutters can quickly get clogged with leaves and twigs during the winter. Get up there and clean them out to prevent water backing up or worse, a clogged gutter can easily become a mosquito nursery when things start to warm up. 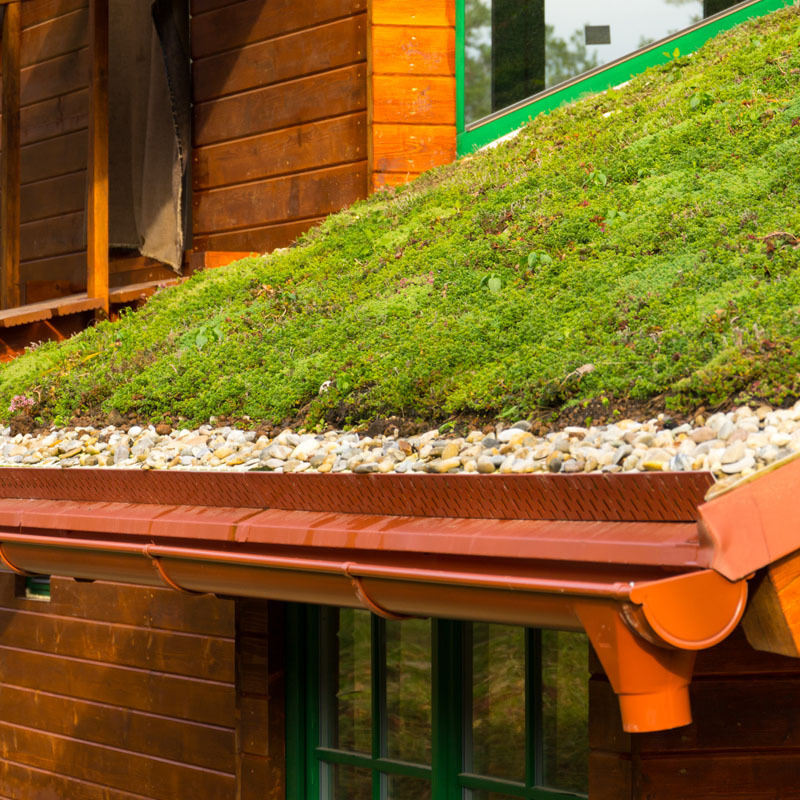 While you are up there check for shingle damage that can cause leaks in your house. 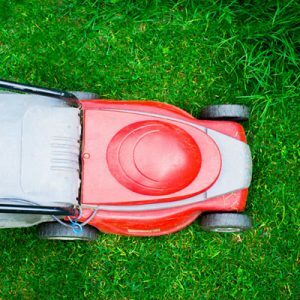 How will you be able to do yard work without your trusty lawnmower? Whether it’s a tractor or a push mower you want to make sure that it’s in proper working order. Sharpen the blades, check the oil, and change the spark plugs. 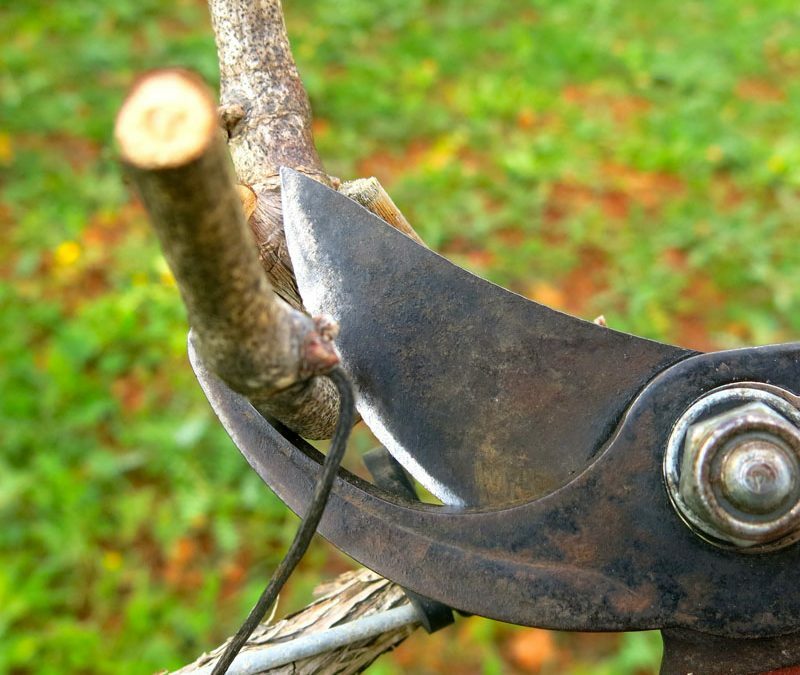 It’s time to get your trees and shrubs back in shape. 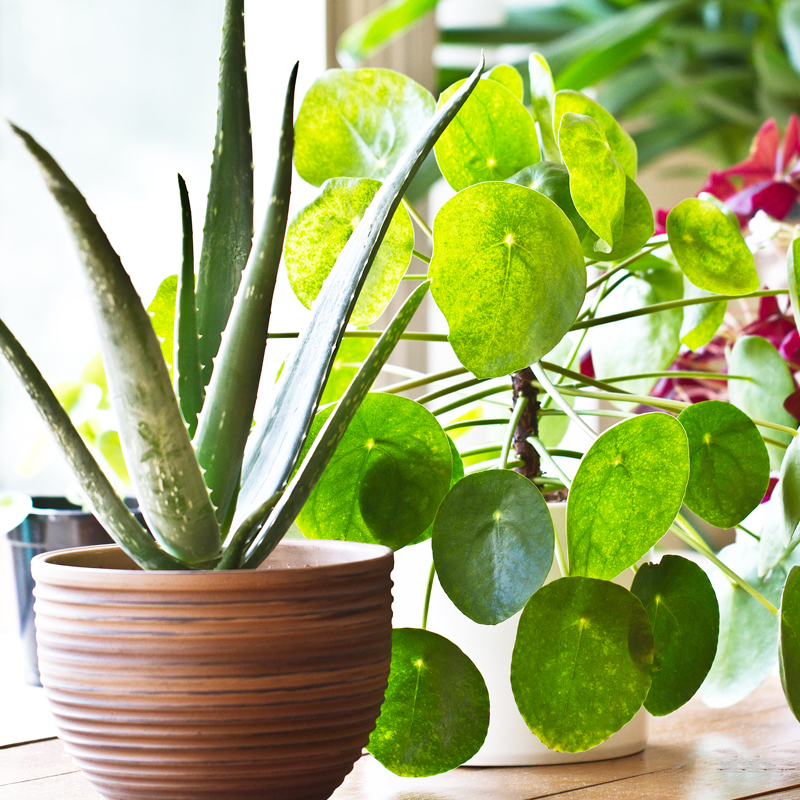 After the growing season, your plants might look like they’re having a bad hair day. 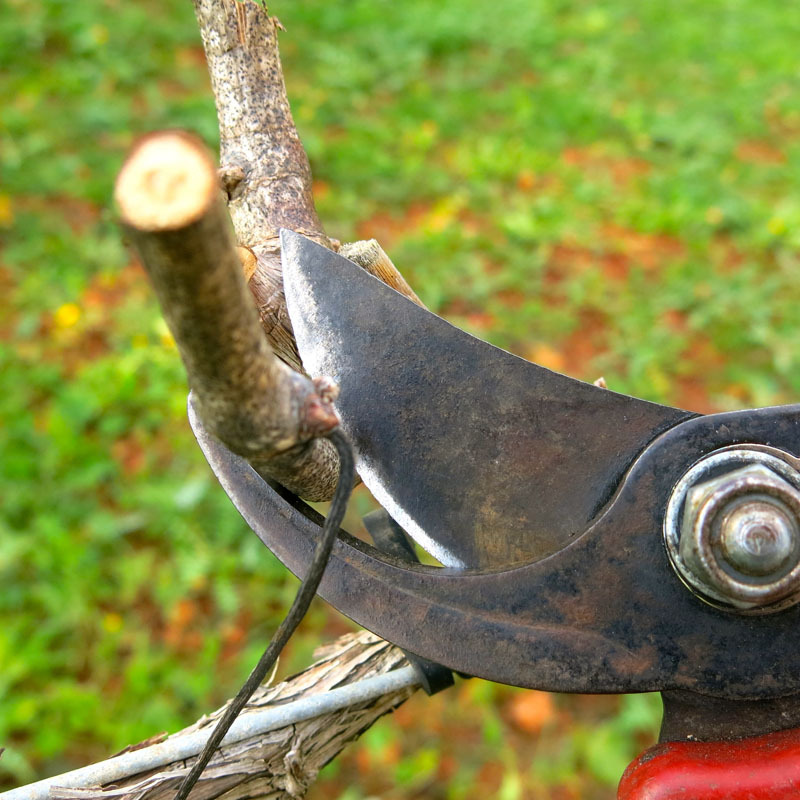 Take some time to prune dead branches, low branches, or unsightly branches. Your tree will thank you by sending those nutrients to other parts of the tree, making it grow even more. Now that your yard is in top shape and ready for spring, it’s time to start thinking about a lawn care schedule. Get Colonel Landscaping today for the best lawn care service you’ve ever had. Just call (860) 739-0008 or request more information on our site.